" Let's heat up this winter again!" 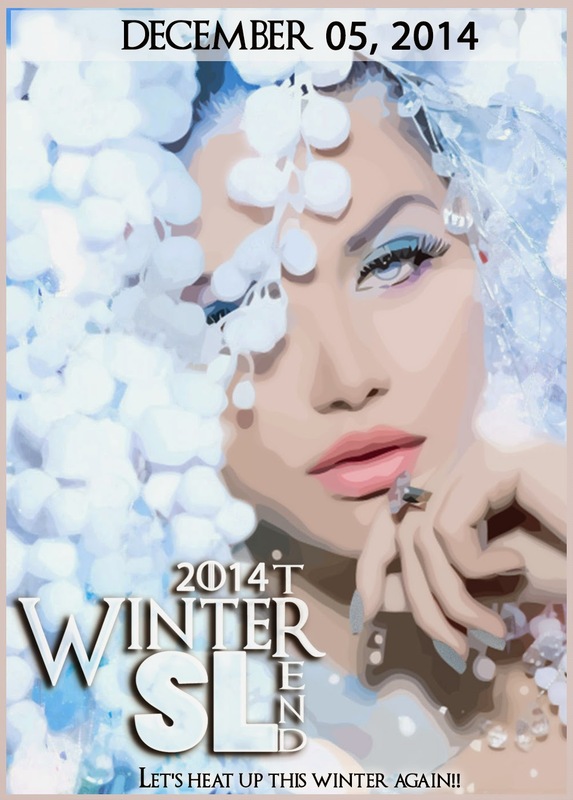 ▌ The Winter Trend SL 2014 wish to introduce the main trends this winter. We want to show what is heating up this winter. What is must-to-have for this winter. 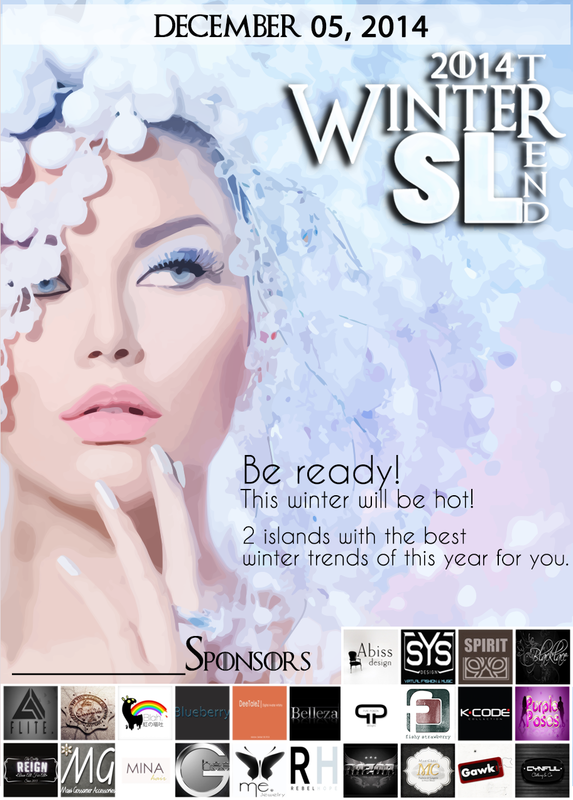 ▌Event theme: What is heating up this winter? Check here the list of bloggers who contributed to this event a success !! We are very grateful for the work and dedication of each of them. Here you find a video showing how was the space we have prepared for this event!